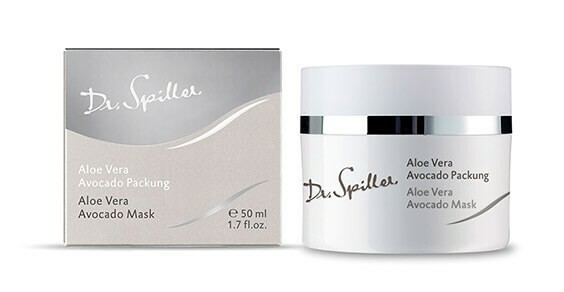 Aloe Vera Avocado Mask helps stressed skin suffering from flaking and redness to quickly regain stability. Aloe Vera Leaf Juice and Avocado Oil pamper the skin and restore its suppleness. Shea Butter offsets lipid deficits, while Allantoin and Bisabolol soothe irritation. With the addition of Zinc, the mask also fortifies the immune system.